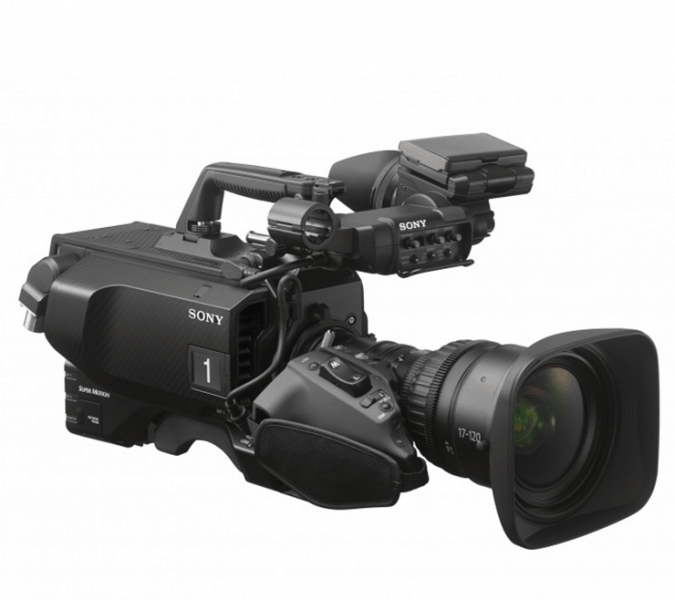 The Sony HDC-4800 was introduced by its manufacturer at the NAB 2016, a camera system that is set to change the game when it comes to broadcasting technology. This new shoulder-mount handy camera is said to be capable of doing almost anything. 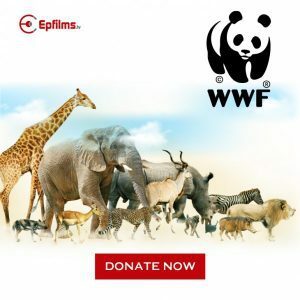 Boasting of a very high resolution and high frame rate, it is equipped with a new and powerful production tools without losing its familiar features users have been used to when it comes to Sony’s high-definition cameras. 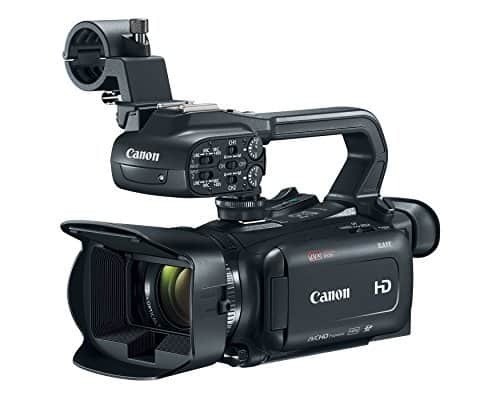 This UHFR (Ultra High Frame Rate) Super-35mm camera is said to be capable of recording 4K at 480fps, a speed that takes live sports broadcasting and production to a higher level. It also boasts of features to ensure high quality results are achieved. For recording in slow motion, on the other hand, this beast can shoot above 250fps in 4K resolution. 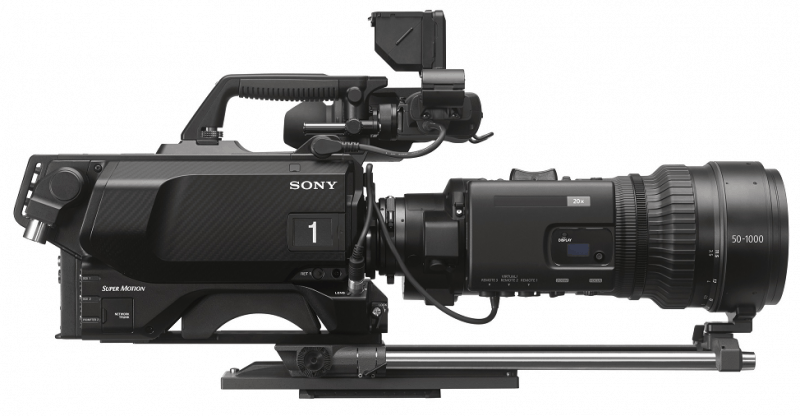 The Sony HDC4800 is a shoulder-mounted Super 35-mm camera capable of 4K recording at an ultra-fast speed of 480fps. It can also be rack-mounted. This new camera system followed its predecessor, the 4300, which Sony claims to be the first camera to use three 2/3-inch 4K image sensors and is capable of delivering Full HD video and 4K which is perfect for broadcasting live events as well as live sports action. 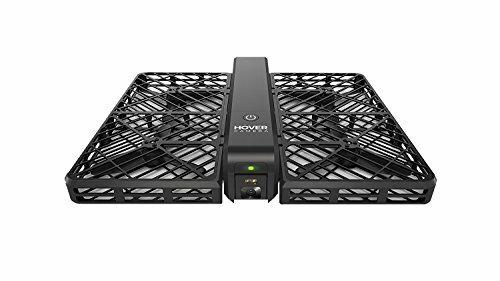 It can capture videos in slow motion in 4K with its Ultra High Frame Rate when used along with a dedicated 4K Baseband Processor BPU-4800. Also, it is capable of capturing 4K Ultra HD images of full resolution at up to 400p (8x) as well as Full HD at 800p (16x). This allows for split-image broadcasting which television audiences enjoy. The Sony HDC-4800 is also capable of high quality XAVC recording and 4K HFR data which can be simultaneously done. Record time is up to four hours without the need for an additional record/playback server. Also, combining the HDC-4800 with the PWS-4500 via the real-time SharePlay network gives results that are seamless and fast for editing highlights. 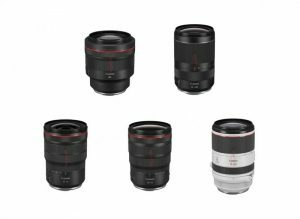 The global-shutter CMOS sensor can also support B4 lenses using an optional adaptor for HD production and is compatible with PL lenses. 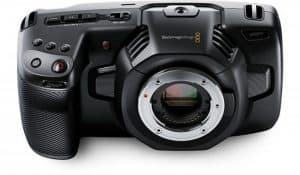 Aside from the impressive capturing at 480fps, this camera is also capable of shooting 1080 60p at 720fps (12x HD) and recording at 1080 50p at 800fps (16x HD). As for ease-of-use, this camera also has a dual ND/CC filter that is motorized and can be controlled remotely, allowing for different exposures. This is on top of its wide color space of BT.2020 and BT.709, with the former color gamut provides additional tones for a more dramatic broadcast. 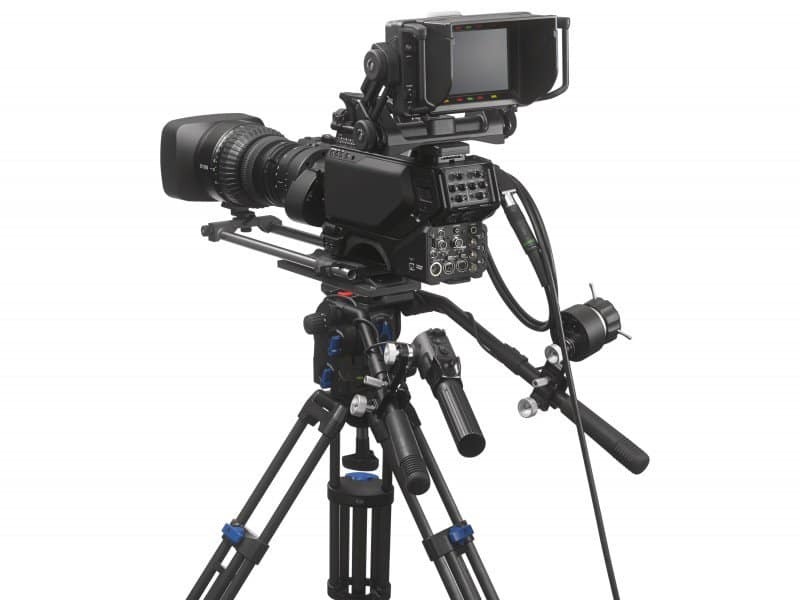 The Sony HDC-4800 is a UHFS camera system that makes it the best equipment when it comes to capturing exciting split-second action. This feature allows for slow motion recording with less controls and constraint. This also makes it possible to be used in recording in slow motion and shooting highlights even by a single user. The results are better-looking images with superb contrast, color and clarity which makes this camera is a great investment for production companies. There are no significant flaws noticed on the Sony HDC-4800 although its price has not been announced as of late. 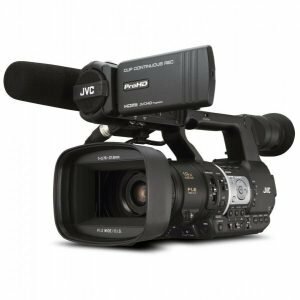 Based on the its features and capabilities as well as the comments after its trial at the 50th NFL Super Bowl, the Sony HDC-4800 is a promising equipment that is great in capturing live action like sports, in superb quality. Watch out for a more detailed specification on this page soon.